With a Bachelors Degree in Behavioural Studies, with major concentrations in Youth Issues, diploma in Holistic Counselling and qualifications in Health, Wellness, Training and Management, Kim - Founder of Standing Strong, takes a holistic approach to helping girls and parents navigate through the challenges of adolescents and create positive change in their lives. Kim knows what it takes to get through the tough times and has worked with hundreds of girls, families, schools, community organisations and young women. She has been endorsed by Oprah Winfrey, has been a regular contributor to Dolly Magazine, with a readership of over 500,000 and has featured as Dolly Doctor, in ParentHub and Girlfriend Magazine. Born to create, Beth is the artist behind all our branding, advertising and our website. She holds a Advanced Diploma in Visual Art, a Bachelor Degree in Graphic Design and Graduate Diploma in Education. Along with her passion for design, Beth is also very enthusiastic when it comes to empowering women, education and all things self development. Being one of 3 girls that grew up on a cattle farm in rural Australia, Beth's unique upbringing allows her to bring a different perspective to the club environment. "Im a huge believer in everyone getting a fair go. If someone else can do it, what's stopping you?! Stereotypes are so inaccurate and useless! I love seeing the girls relax and just be themselves in the club. The natural energy they bring inspires me more than they will probably ever know! 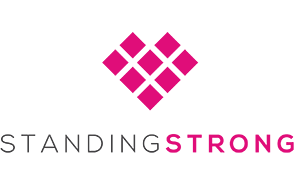 I am so honoured to be apart of the Standing Strong family as well as being able to contribute to the business using my design skills and life experiences." Riki is our Junior Club, Fit Mitts and Girl Talk Instructor. 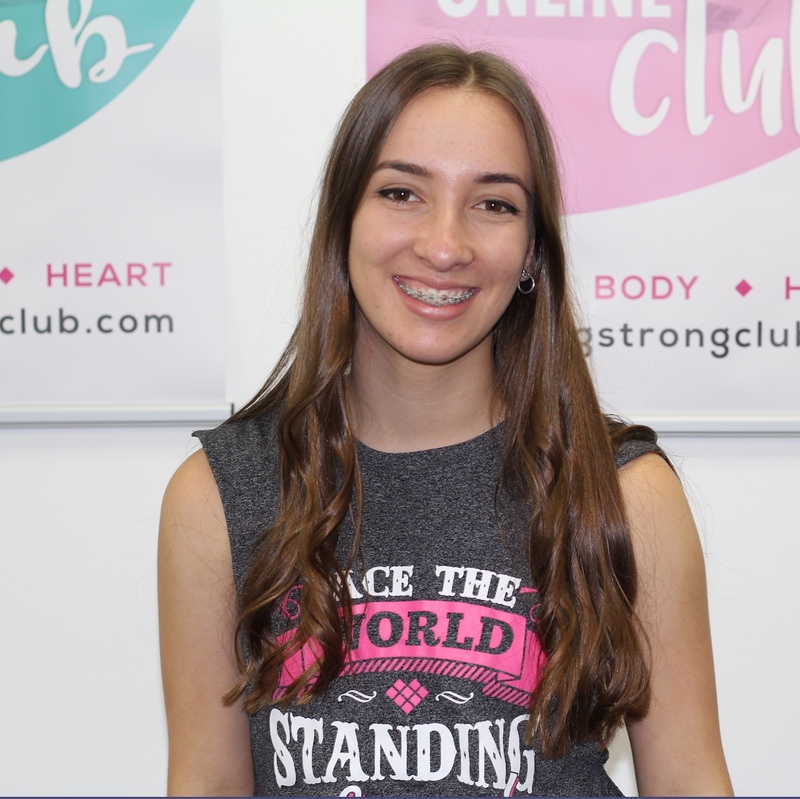 With a Bachelor degree in Art and Philosophy and diplomas in Sexology and Counselling, as well as Personal training qualifications, Riki brings a wealth of knowledge to the club when it comes to a healthy body, mind and heart. 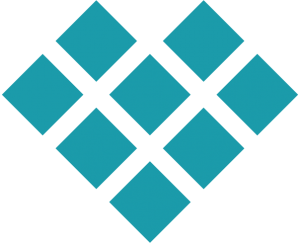 Riki’s experience ranges from health coaching for women in health and fitness, fitness instructing and personal training, Sexology one to one consultations, as well as leading self-improvement workshops. 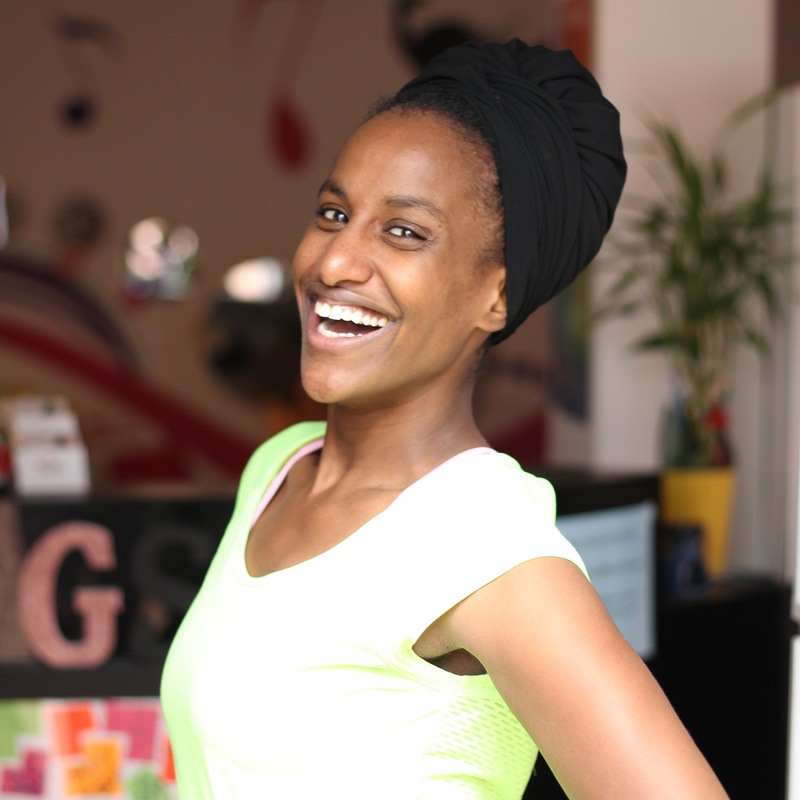 Huda, originally from Somali East Africa moved to Australia 22 years ago and is one of the best personal trainers and group fitness instructors we’ve seen. Huda has a unique ability to get you motivated to move. She is vibrant, positive, empowering and fierce! Just when you think you can't do anymore, Huda ignites a flame that takes you to a whole new level. Huda has an inspiring story that will inspire anyone wanting to find strength, purpose and determination in their lives. She is one of our awesome Body Ignite Instructors and facilitates our parent/daughter bonding class. Marni is a coach, teacher, and facilitator. Her deep need for recognising and celebrating individuality and interconnectedness is what drives her work. Marni believes when we are thriving mentally and physically we can connect more deeply with others and build supportive, healthy, and powerful communities. Marni’s professional and educational background in wellness coaching, yoga, business, and theatre inspire her unique perspective. Gemma holds a Bachelor of Health Science (Nutritional Medicine) and Bachelor of Arts (Mass Communication). She has worked as a clinical nutritionist with a particular interest in women's and adolescent health. Gemma teaches girls and women of all ages how to nourish themselves to get the most out of life. With a journalism and communications background, she loves explaining how our bodies work (and how to make them work even better!) in a way that is understandable. "Our teen girls are tomorrow's leaders, innovators and game changers. It's amazing to be able to plant seeds that completely resonate with them and watching them cultivate a perspective of their lives and the world that is informed, empathetic and inclusive. In a world where it's so easy for teenagers to be vulnerable, uncertain and unsure of themselves, it's such a privilege to empower girls to be confident in their own skin and take charge of their own identities. For every girl we teach to love, nourish and respect themselves and each other, we're gradually shaping the future, and that's frickin' awesome". Julia is one of our Creative Me and Little Ones Standing Strong Instructors. 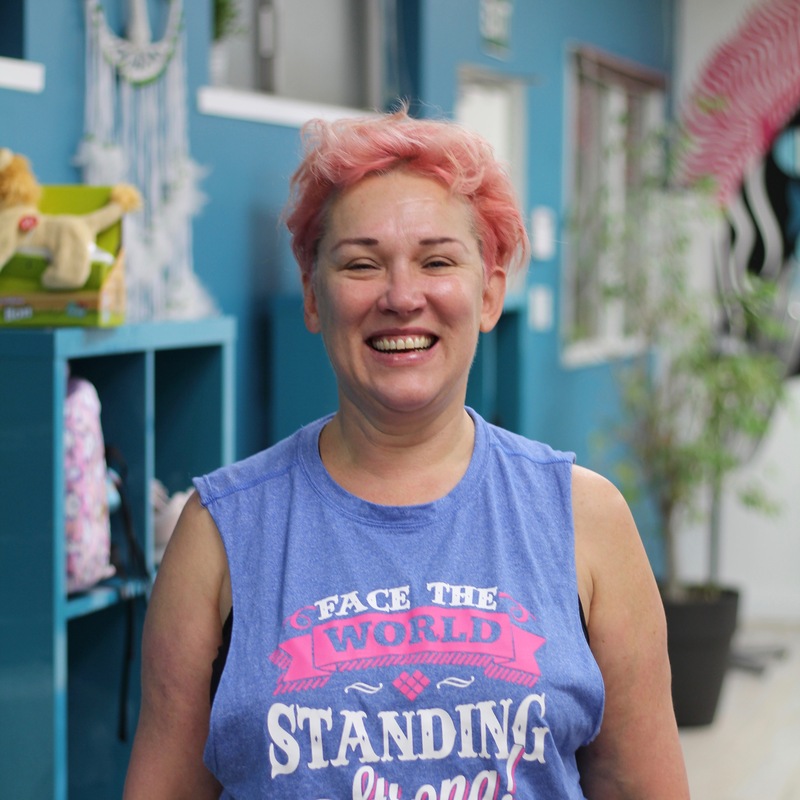 With qualifications in Graphic Design, and Flotation Therapy, she is motivated to teach girls how to love and accept their bodies. 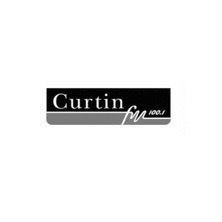 Julia has had experience with children and Families in managing kids/baby stores, running kid’s birthday parties, as well as managing Beyond Rest centres. 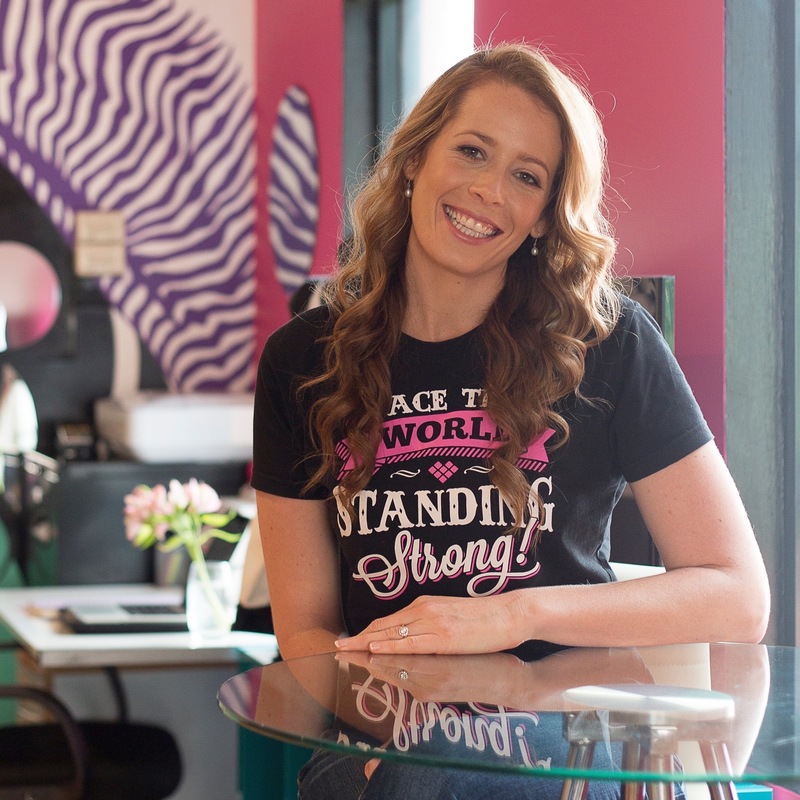 Julia is incredibly passionate about empowering girls to embrace themselves, just as they are, as this is something she wished she was taught at a young age. 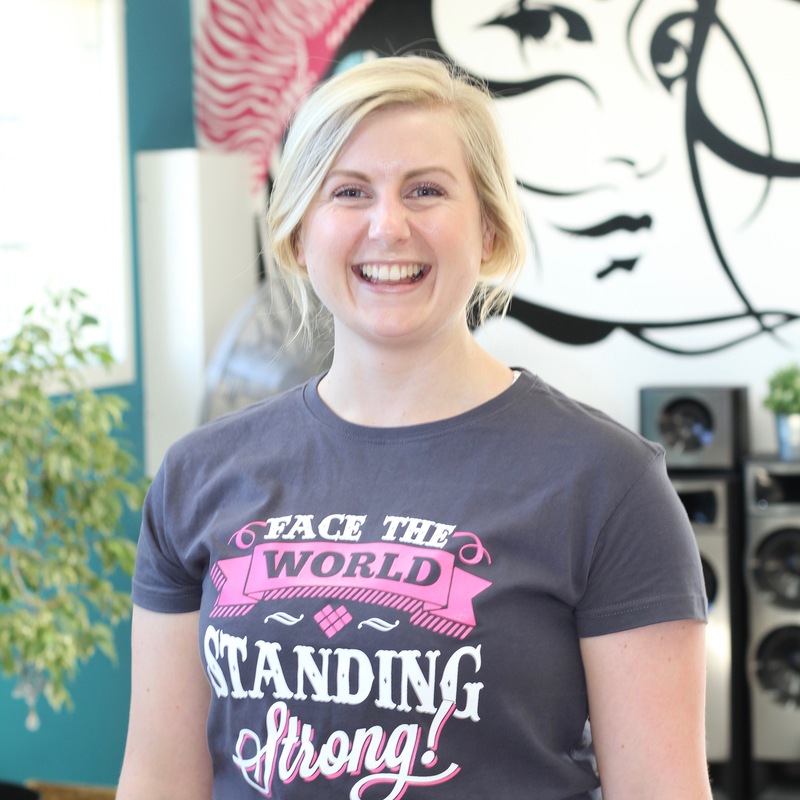 Leanne is our own Standing Strong Dance EXP instructor and is all about exuding positivity and confidence. With a Bachelor in education and diplomas in performing arts and dance, she has brings a fantastic amount of energy and creativity to her classes. Leanne’s experience in working with children and teens ranges from being a Baby Ballet teacher to and edu dance and dance teacher. 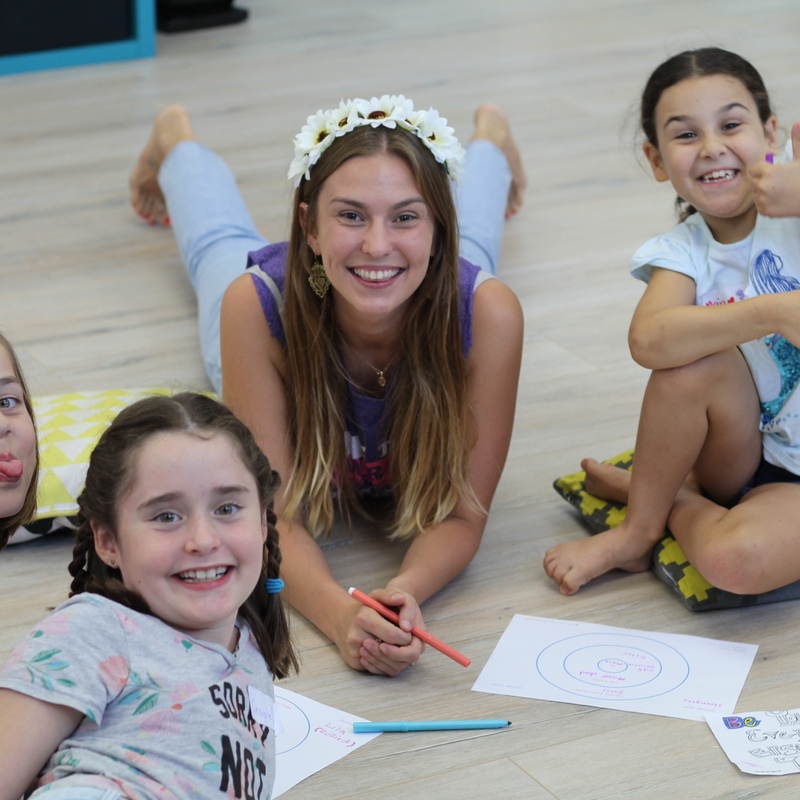 Leanne is passionate about working with a wide age range of girls, building connections with them, encouraging them to be confident and allowing them to express themselves through dance. Leanne believes that working with children is one of the most rewarding experiences possible. Maddy is one of our Standing Strong Mentors and is a perfect example of how much the Club is able to assist in growth, personal development empowerment to achieve anything the girls set out to achieve. Maddy had been a Teen Club Member for over two year, and once she turned 18 was offered the role of a Mentor for our Teen Club Girls. With work experience in Early Childhood Learning, as well as experience as one of our Youth Leaders for our Junior Club Members, Maddy is equipped with the knowledge of what it takes to be a role model. 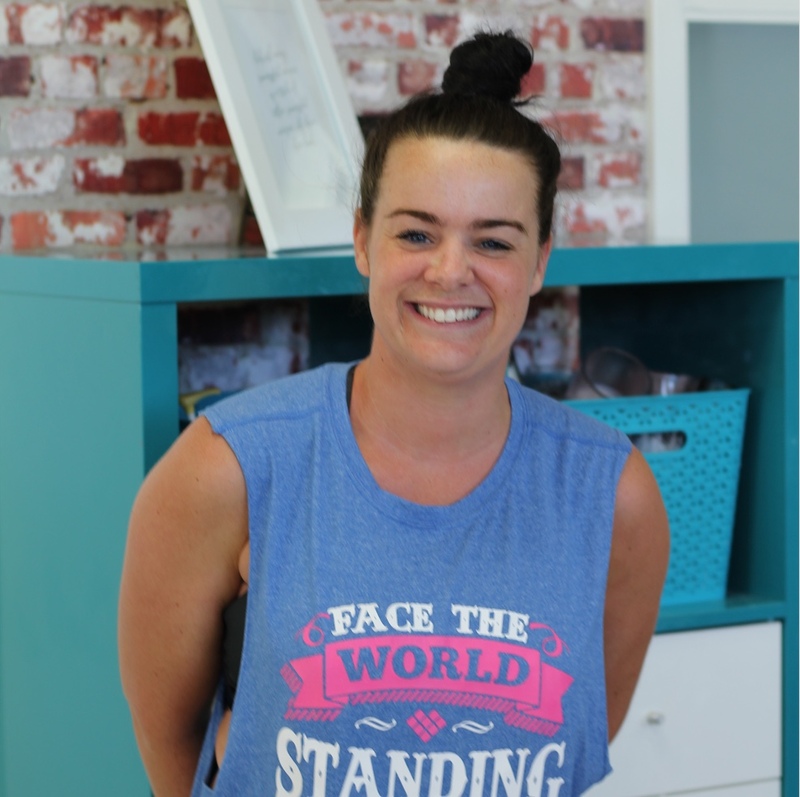 Maddy is passionate about working with teen girls because during her teen years, not so long ago, she struggled a lot with social environments in and out of school and that really took a toll on her self-confidence. Maddy wants to help other girls build confidence and resilience, so that others never have to go through what she went through. Maddy wants to inspire other girls and help them to realize that high-school does not define them. Louise is a Coach, Author, Speaker, a fully certified NLP Practitioner (with a Diploma in Life Coaching - ICF & ABNLP recognised) and a mother. She is extremely passionate about Personal Development and making a positive contribution to young people’s lives. Louise has vast experience in facilitating workshops, one-on-one coaching, training and mentoring young women and sharing tools and techniques to create positive, lasting outcomes in young people’s lives. 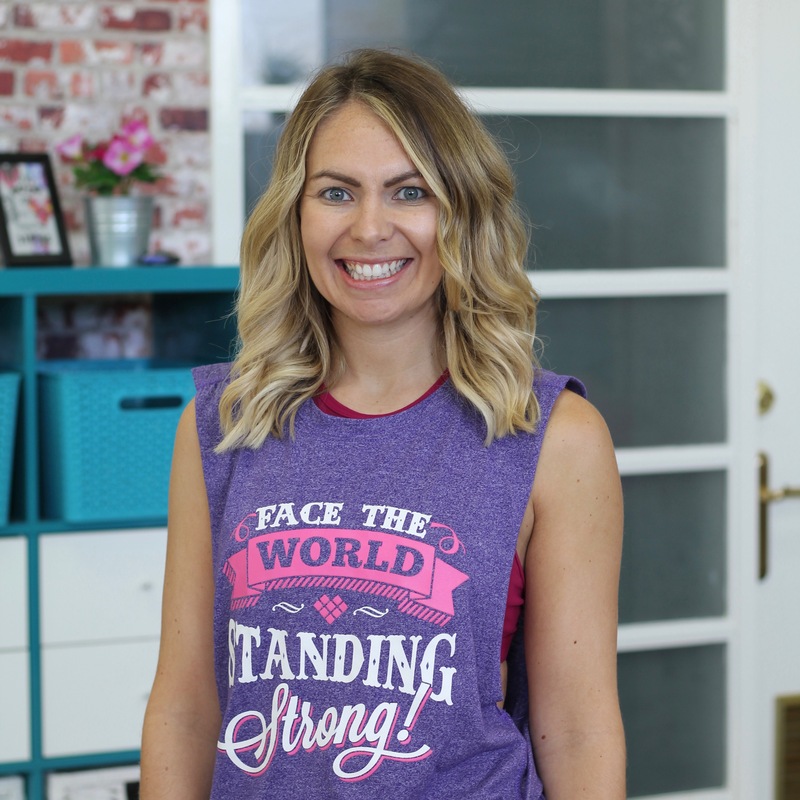 Louise's vision is to inspire and empower people to skilfully handle all the challenging situations that can arise throughout everyday life with integrity, self-compassion, inner strength and love. After completing a Bachelor in Exercise and Sport Science Sam went on to complete a Diploma of Education and has spent the last 5 years working as a Health and Physical Education teacher in secondary schools. Throughout her years as an educator she has felt drawn to helping her students improve their self-love, mindfulness and confidence, and with this in mind she went on to complete her Yoga Teacher Training in India with the dream to come home and share her love for mindful movement with teens. 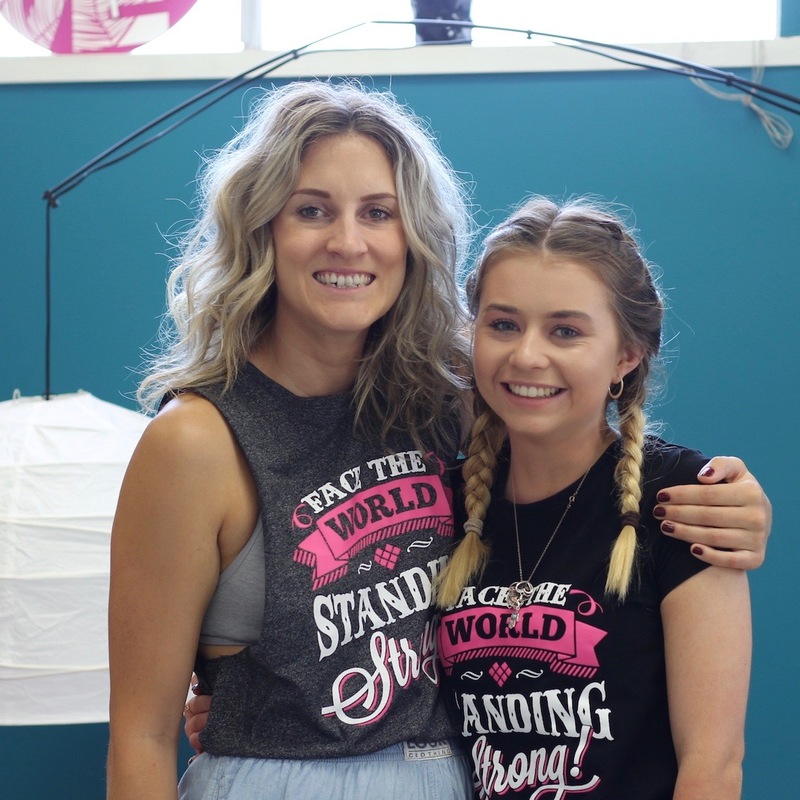 "I am so incredibly passionate about empowering young women to be confident because as women we have so much love and light to share and if we can help girls to realise how lucky they are to be part of our beautiful sisterhood then I truly believe we can change the world! I am so excited and overwhelmed with gratitude to have Standing Strong as a platform to share all these wonderful messages with the girls and teaching Body Flex and Heartbeat is the absolute highlight of my week - every week!" Tash is a creative person with a great imagination and enthusiasm for everything she does. She believes that the world needs more of those people who recognise how art and being creative using the resources we have at our fingertips can change lives and, despite the challenges, it is a worthwhile journey. Tash recently completed studying the Advanced Diploma of Transpersonal Art Therapy. Through this she acquired the knowledge needed to understand the nuances of people as well as providing her with strong investigative and analytical skills. She has a strong empathy and commitment to helping people from all walks of life. Tash holds a Bachelor of Education (Early Childhood), a Graduate Certificate in Children’s Art, Cert IV in Training and Assessment as well as having previously worked within a variety of organisations across a range of industry sectors. These include Education, Disability, the Arts and the Not for Profit sectors. Her passion lies with empowering young people to be who they want to be. Tash is also the mother of two teenage girls on the Autism Spectrum. 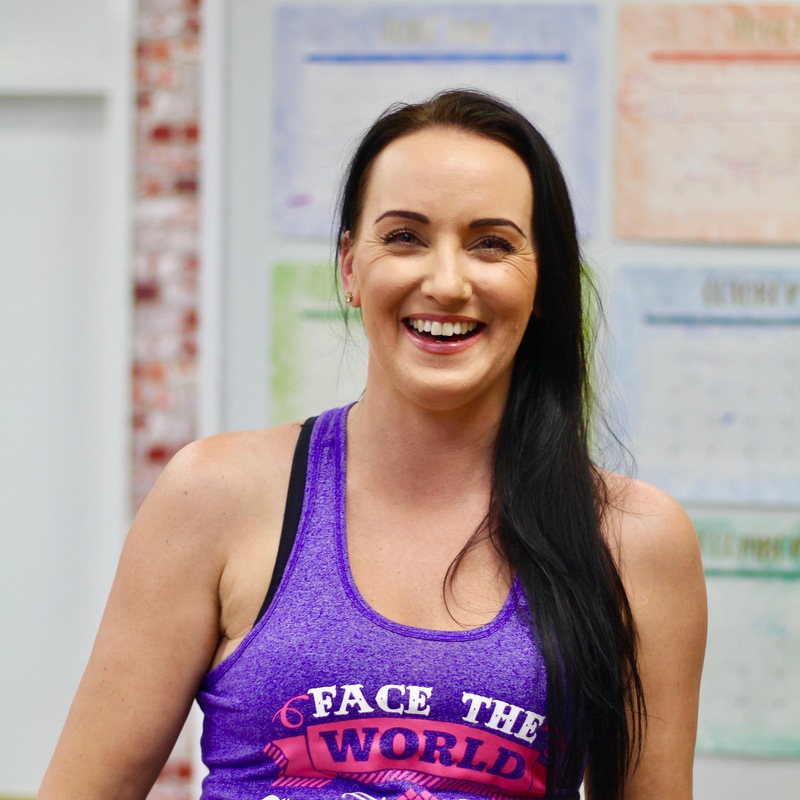 Jenna, originally from Scotland moved to Australia 4 years ago and is an extremely passionate dance teacher and group fitness instructor with over ten years experience. 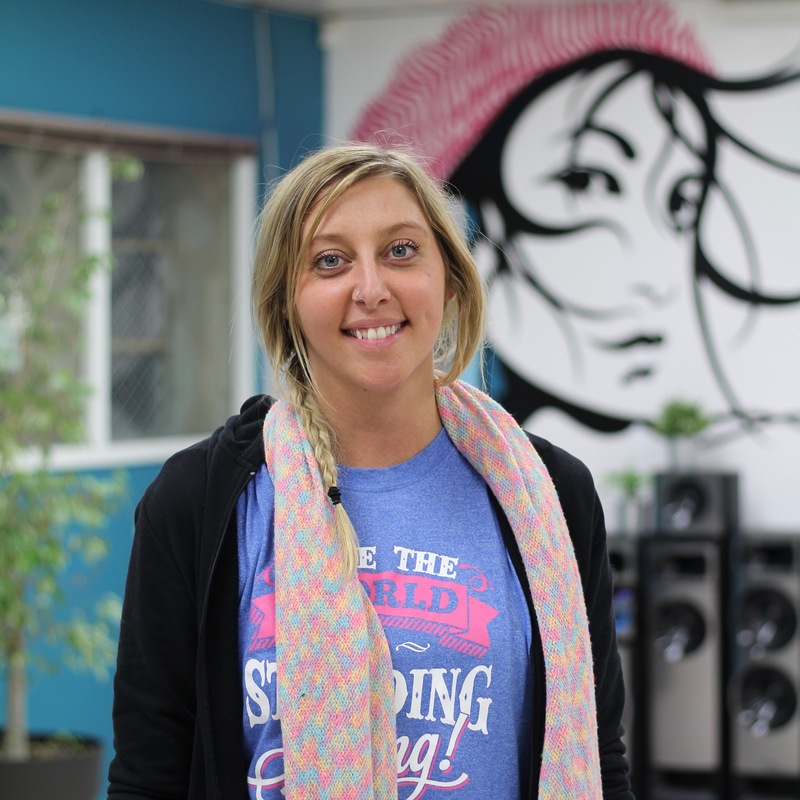 Jenna teaches children and adults of all ages and abilities as well as running her own successful business. Jenna is always smiling and her positive energy is infectious. 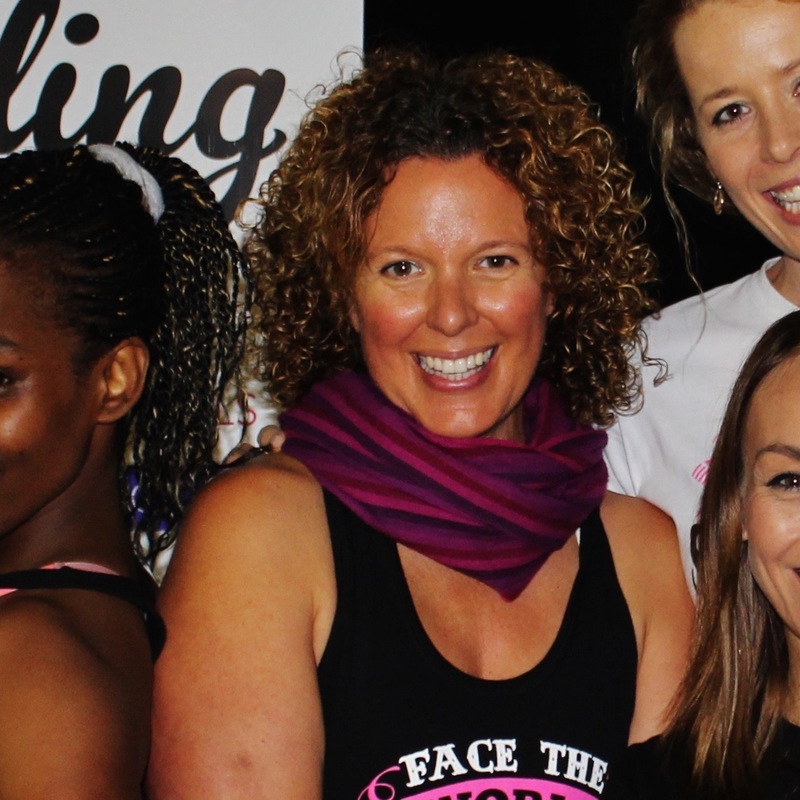 "My aim is to help girls gain self confidence and to make exercise fun for them. I hope to inspire and motivate young girls to exercise daily and keep their bodies strong and healthy”.